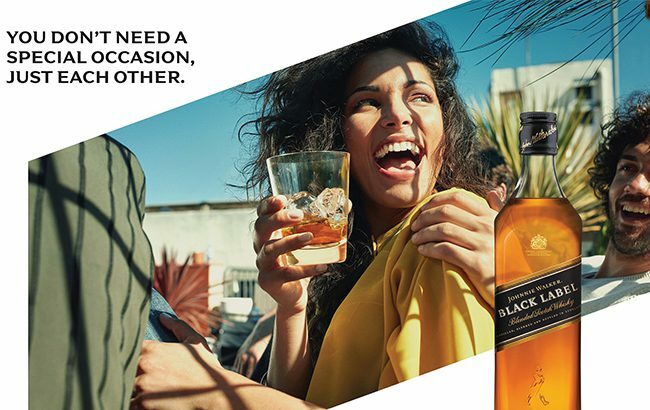 Last month in marketing: Bacardi celebrated summer solstice with music trio Major Lazer, Edinburgh Gin encouraged drinkers to ‘Do Your Gin Thing’ and Johnnie Walker unveiled its latest Keep Walking campaign. To find a new flavour for its ready-to-drink range, Global Brands-owned VK invited fans to suggest a new flavour, while Absolut launched the UK’s first digitally­-enabled donation buses in support of LGBT+ charity Stonewall. Irish whiskey brand Bushmills continued its collaboration with Lowden Guitars, creating an acoustic guitar made from copper and wood used in the whiskey-­making process. Meanwhile, Edinburgh Gin’s new initiative has been designed to be an “open invitation” for consumers to “have fun and enjoy Edinburgh Gin in their way”. Click through to the following pages for the top 10 marketing campaigns launched in June 2018.